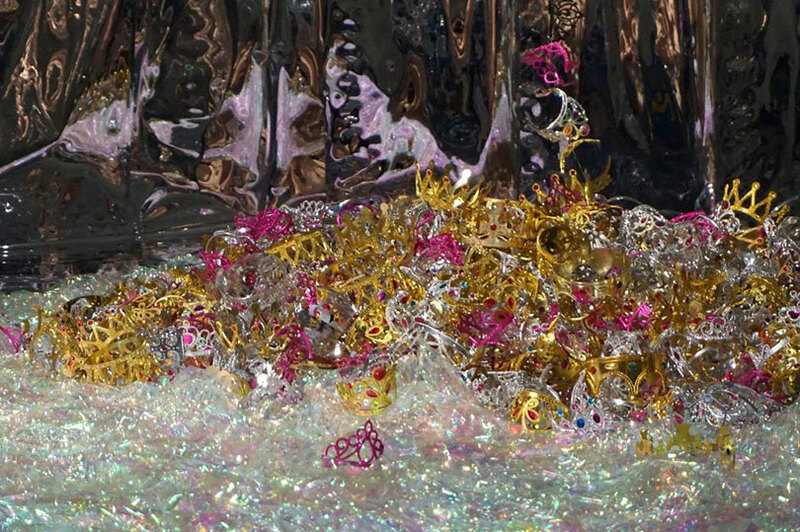 National Museum of Modern and Contemporary Art, Korea (Director: Bartomeu Mari, Hereafter MMCA) ) presents MMCA Hyundai Motor Series 2018: CHOIJEONGHWA – 《Blooming Matrix》 from Wednesday, September 5, 2018 to Tuesday, February 10, 2019, at the Gallery 5 and Museum Madang, MMCA Seoul. CHOIJEONGHWA shows various installation works by utilizing common and inexpensive consumables used in daily life such as a plastic baskets, piggy banks, brooms, and balloons. The way of reviving mass-produced everyday consumer goods into artworks demolishes the boundaries between high arts and popular culture. In this way, CHOIJEONGHWA has expanded the horizon of Korean contemporary art since the 1990s and attracted artistic attention bringing out his localities to the universality of the international stage. The exhibition subtitled 《Blooming Matrix, through Young Flower and Ice Flower》, shows the artist’s attitude giving meaning to all objects from the everyday life, even to the materials that are abandoned. In particular, for the production of his new work 〈Dandelion〉, the artist has been working on the public art project 'Gather Together' since March 2018. This project has collected dishes that have been used and not in use anymore at people’s homes as if each dish is a dandelion seed. 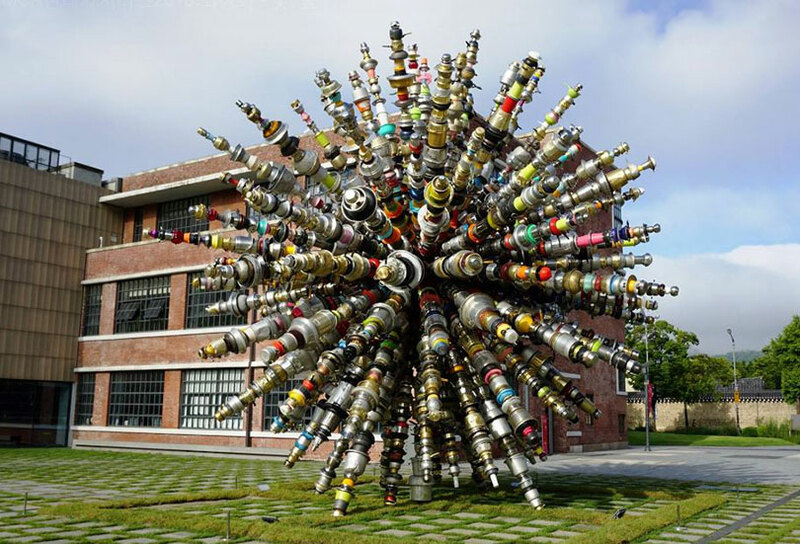 The MMCA Hyundai Motor series hosted by the MMCA, Korea, is an annual project that supports one leading Korean artist every year for ten years from 2014, and CHOIJEONGHWA was selected the fifth artist of this series. This project follows the exhibitions of Lee Bul in 2014, Ahn Kyuchul in 2015, Kimsooja in 2016 and IM Heung-soon in 2017. 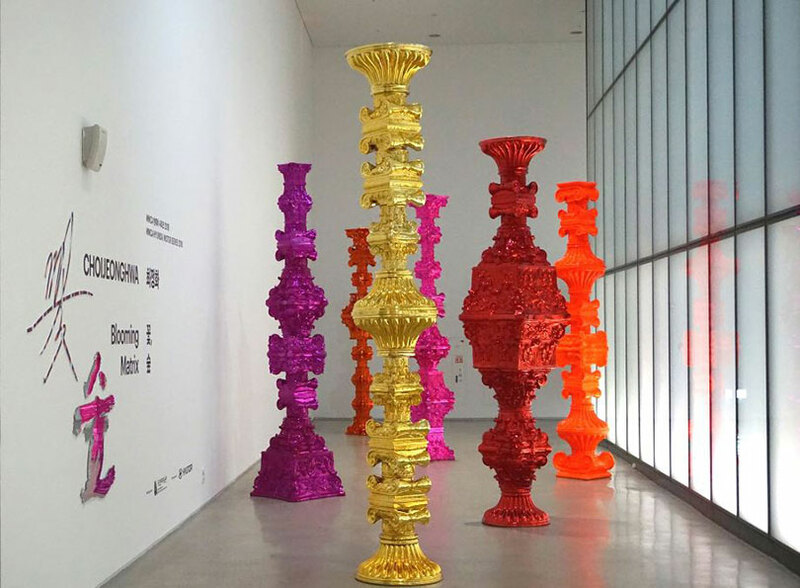 The project promotes artists actively in Korea and internationally, and encourages the production of new, exceptional works to provide a qualitative increase in the artists’ careers for the enjoyment of the museums’ audiences.